Told through narration, flashbacks and the personification of human emotions such as Shame, Truth and Denial,Shattered takes a hilarious and unapologetic look at themes such as intimacy, family abuse cycles and the psychological fallout of sexual assault. It is one individual’s journey to pick up the broken pieces of herself and put them back together again. 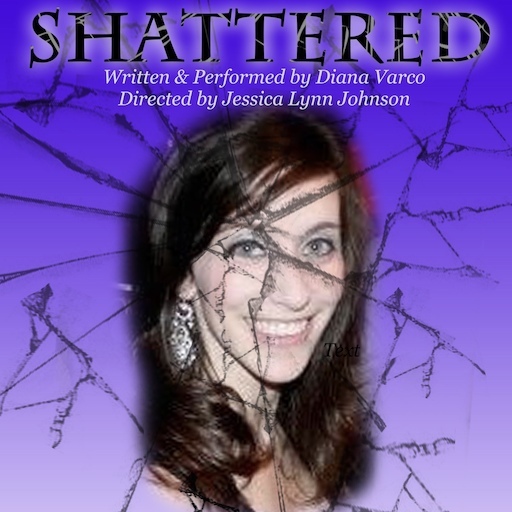 Written and performed by Diana Varco, directed by Jessica Lynn Johnson.